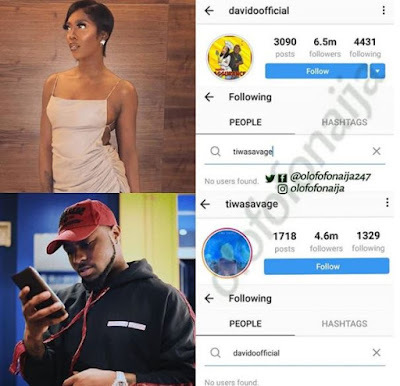 It started on Twitter when Wizkid announced his search for a sister, a line from Davido’s latest song Assurance. 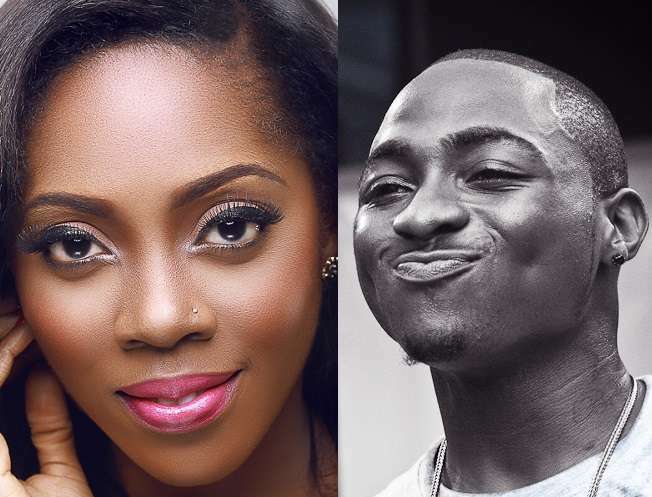 Although Tiwa had responded to the tweet in a playful manner, a follow up has shown that she really didn’t find Davido’s tweet funny for tweeting about her. Right now both top entertainers are no longer following each other on Instagram and it is not clear who left first.